Gerard Lavergne is our in house DJ and the Manager for GPL Music. With over 10,000 songs of all different genres in his music library, you are able to customize your own playlist for hours of music play. His standard service of DJing for 3 hours is $300 (+$50 for every additional hour). There are also standard playlists already made for you to choose from along with customizable ones. 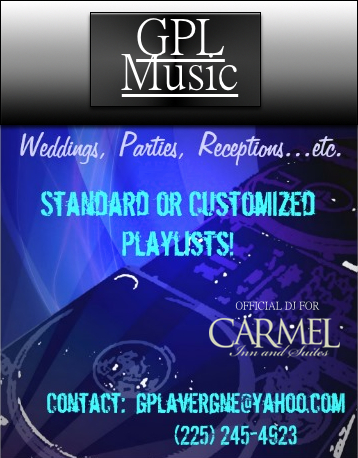 GPL Music will DJ weddings, parties, receptions, showers, and any other event you are looking to have. With a high quality sound system capable for small parties in close spaces to larger parties outside, GPL music will have just enough volume to fit your needs. 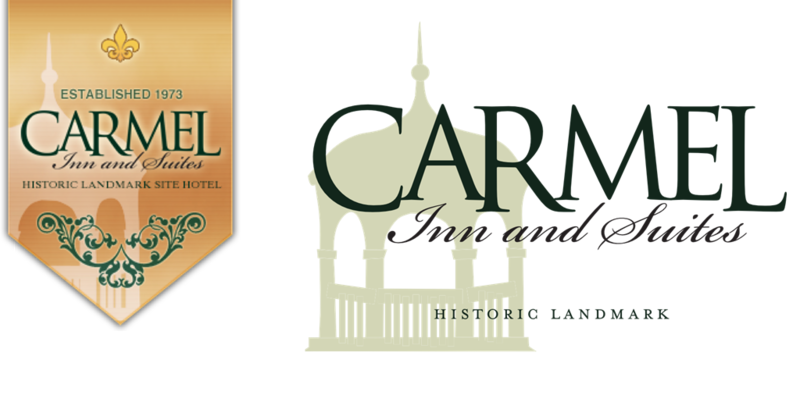 If you are interested in his services please contact Carmel Inn & Suites or direct via email at gplavergne@yahoo.com or Call/ Text at (225)-245-4923.